Posted by on Thursday 09 October 2014. 2 Comments on this post. 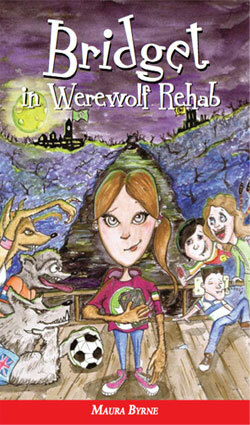 It doesn’t matter what age you are, anyone who is young at heart can read ‘Bridget in Werewolf Rehab’.